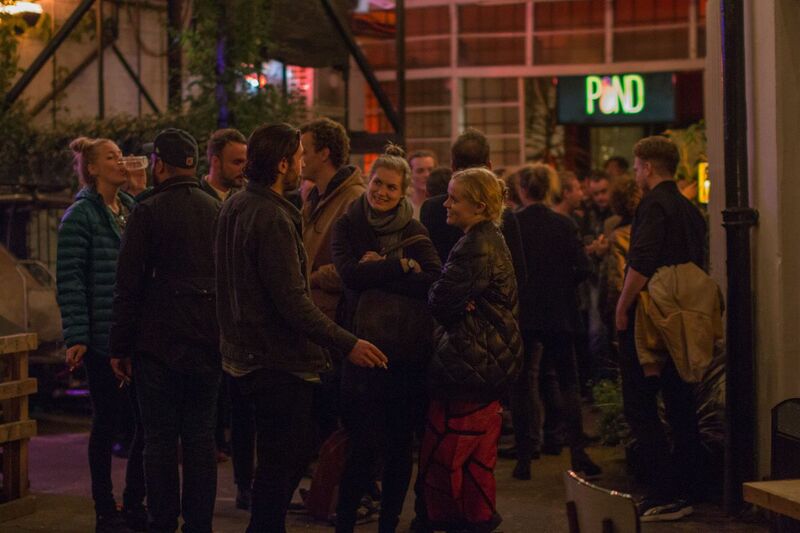 SUNDAY is an annual contemporary art fair held in London which focuses on new and emerging artists and galleries from around the world. 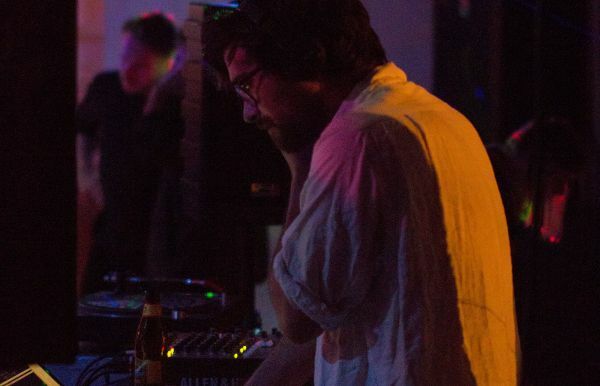 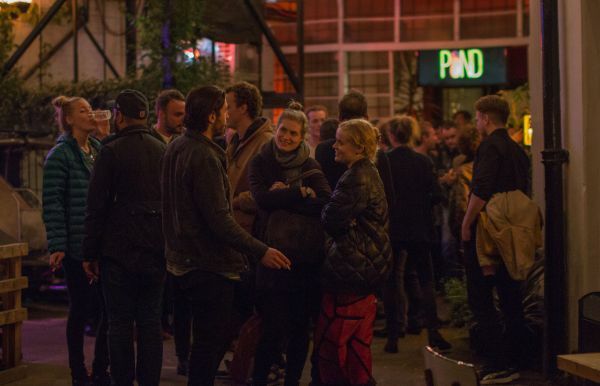 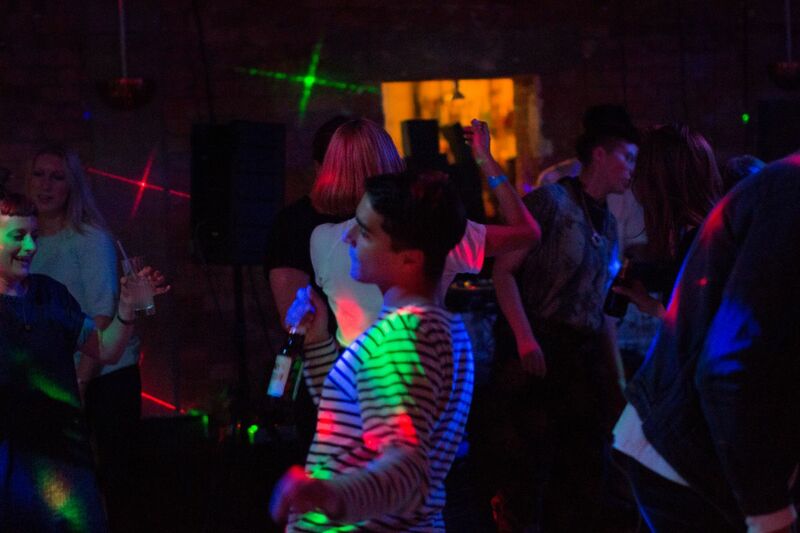 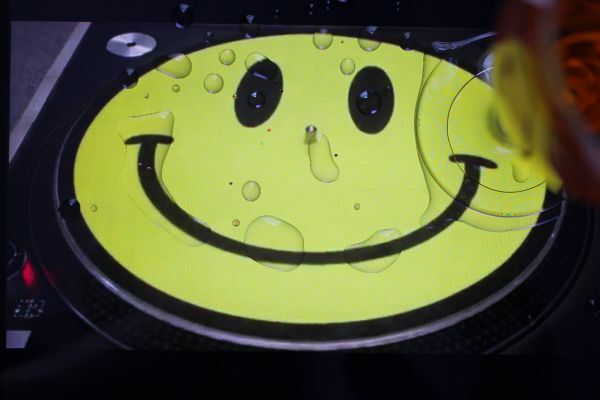 In 2015, Open Source hosted their official after party at POND Dalston. 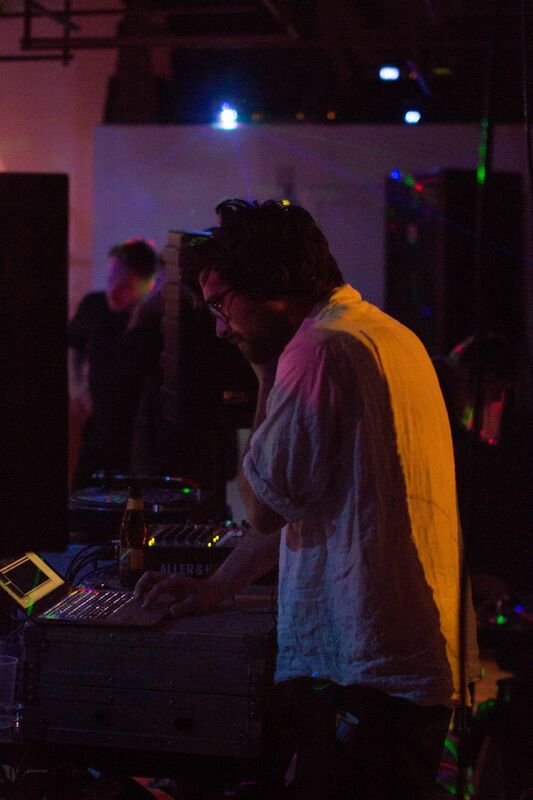 The evening was curated by Paul Purgas with DJs Hannah Sawtell, Morgan Quaintance, Zoe Williams, Takeshi Shiomitsu and Richard Sides.